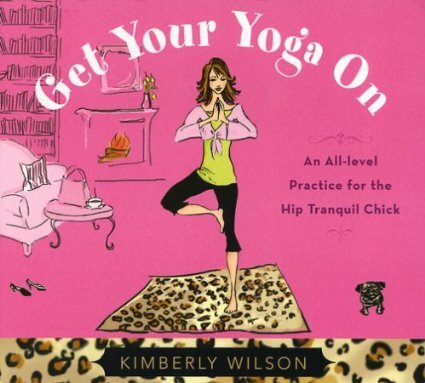 Kimberly’s Get Your Yoga On CD has nine très chic tracks that serve as the perfect accompaniment to Hip Tranquil Chick. You will be gracefully guided through the seven sensational yoga sequences shared in Hip Tranquil Chick that are sure to enrich your routine with a certain je ne sais quoi. 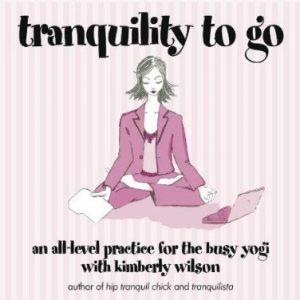 Groovy and chill music by Amrita and pose illustrations help make this CD the perfect tranquility-invoker for the girl-on-the-go.